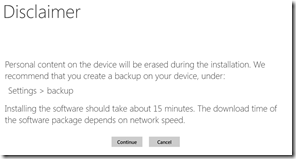 Of course, you may want to backup your phone data first you can do this by tethering your phone to your pc and copying all your files. 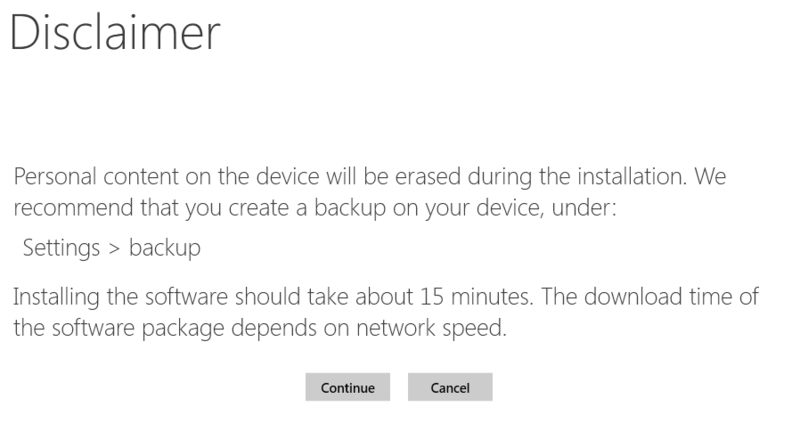 You could also use the backup feature under settings/updates/backup but not sure if you can restore to the older version. 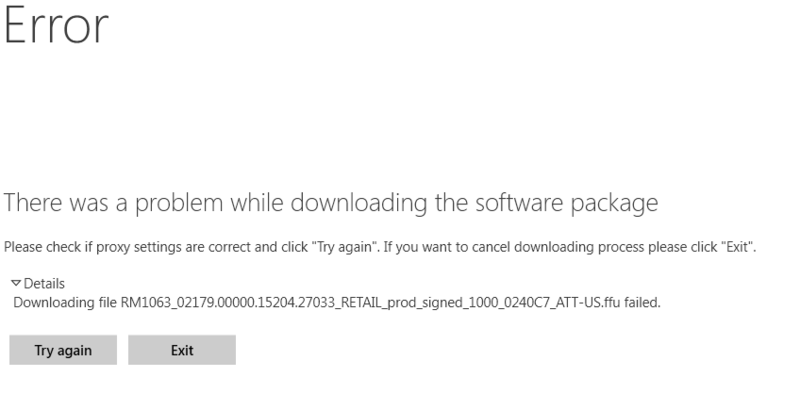 I am pretty sure you can since the individual files are backed up to your OneDrive. 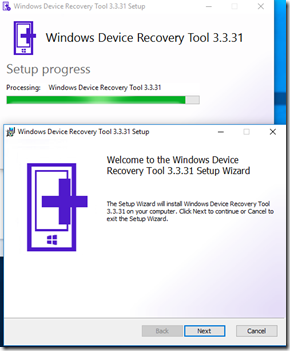 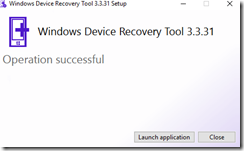 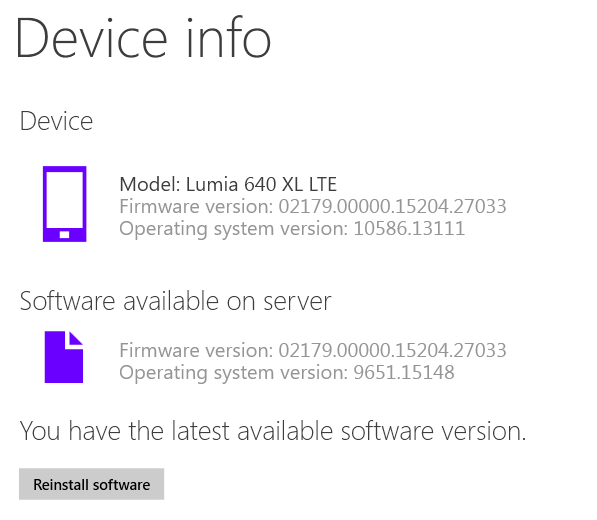 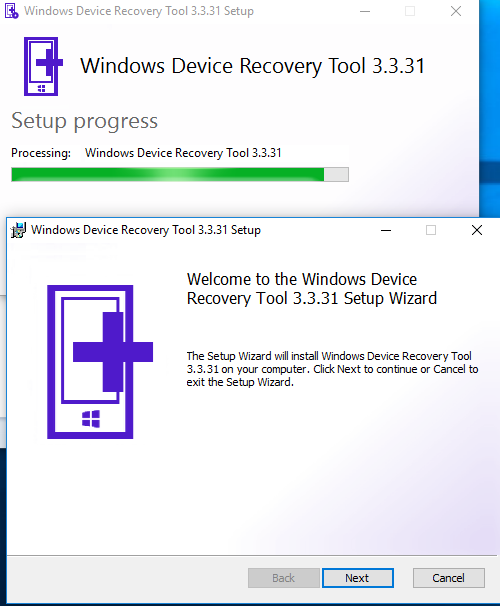 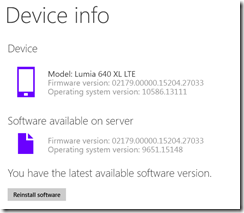 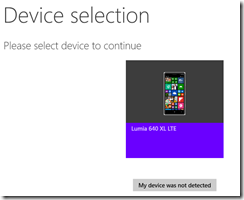 If after installing Insider Preview you decide to return to Windows Phone 8.1, you’ll need to use the Windows Device Recovery Tool. 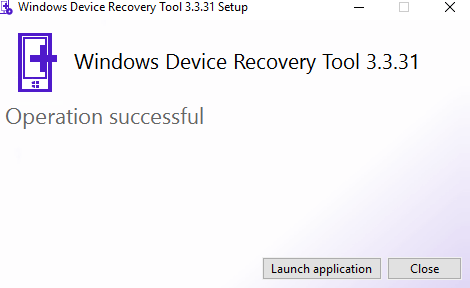 This is the only way to opt out of Insider Preview—uninstalling the Windows Insider app alone will not restore your phone to a previous version of Windows Phone.